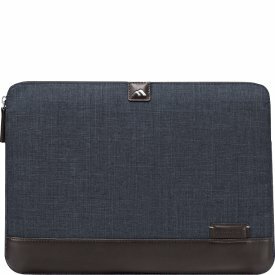 Make carrying your MacBook, iPad, or iPhone effortless with accessories designed to organise and protect your devices. Brenthaven is a brand built for the challenges of the digital lifestyle. 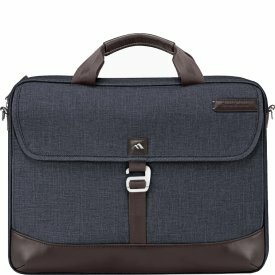 Their collection of fashion-forward bags and cases are high quality and reasonably priced, ideal for students, professionals and entrepreneurs seeking a smart companion for days on the move. Brenthaven accessories give you confidence when carrying your technology, with their advanced HDF protection system. 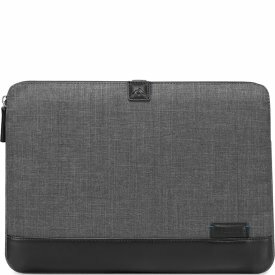 Made for Apple but capable of holding other laptops, tablets and smartphones, each product has a 100% lifetime guarantee. 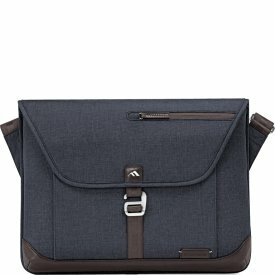 For a bag, case or laptop sleeve that won’t let you down, browse our Brenthaven collection.